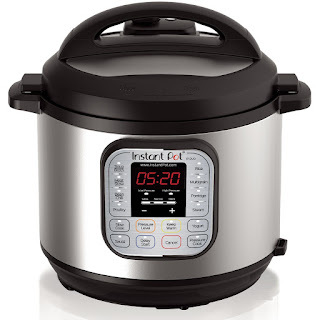 Prime members can get this Instant Pot 7-in-1 Programmable Pressure Cooker (6-Quart) for just $58.99 shipped right now! This is actually $10 LOWER than all of the Black Friday prices we’ve seen on this Instant Pot in the past! !